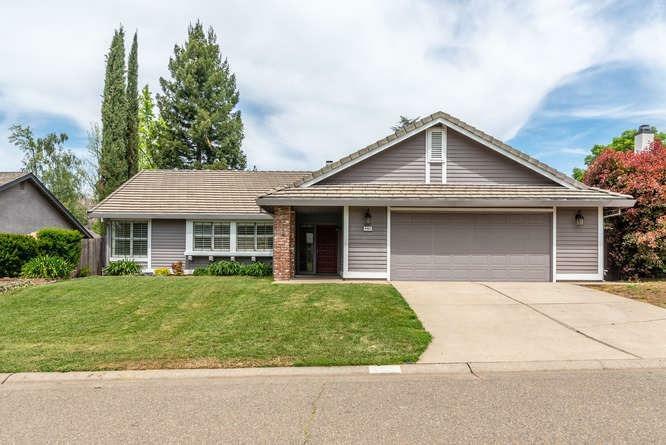 Remodeled single level home with quality! Featuring Great Room with Surround sound system, Newer kitchen Granite counter tops, Cabinets, Newer appliances, recently painted in and out. Attic fans save energy, Move in condition! Top rated El Dorado Hill Schools.